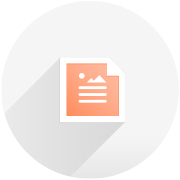 Free Report Maker Online & Report Design | Lucidpress . 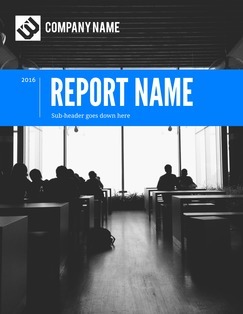 ', failHtml: "
Customize our free report templates for business or school. 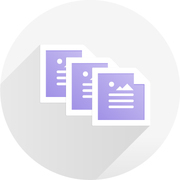 Upload your images & content to create professional, high-quality reports for both print and digital sharing. 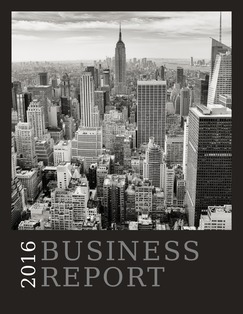 Use our free report maker to bring a professional edge to any business report. Intuitive and powerful, Lucidpress is packed with enough features to make any report a stand-out. With our Brand Assets feature, you can save color palettes, fonts & logos in your account so they’re easily accessible in the editor. Create gorgeous, on-brand content in mere minutes. You don’t have to be a graphic designer to create impressive visual content. Our simplified, drag-and-drop editor gives you a wealth of options that put you in charge. 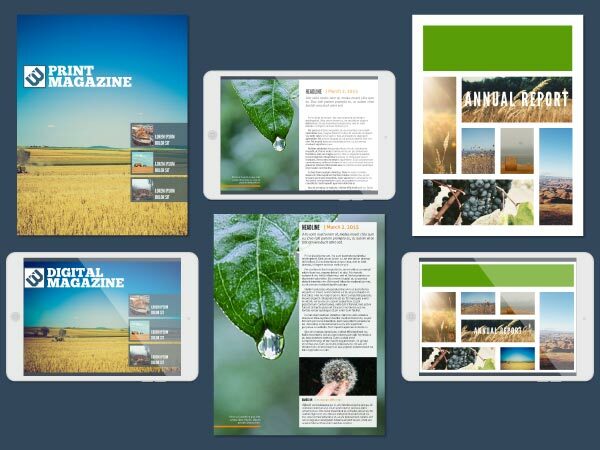 First, choose a professional theme from our template gallery. Then upload images, logos & content to create a professional report that will wow your audience. It’s that easy. 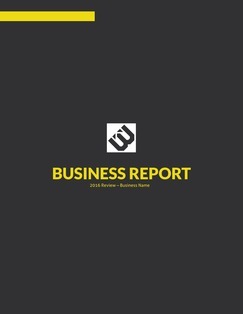 Lucidpress is the best free report maker online. From its ease of use to its well-stocked template library, our design tool offers an enjoyable experience unlike any other software. Working on reports with a team? Get everyone on the same page with real-time collaboration in Lucidpress. 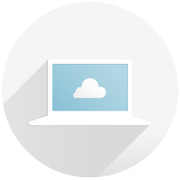 Use comments, video chat, and document approval to streamline the process. Don’t spend hours struggling with complicated Adobe software. 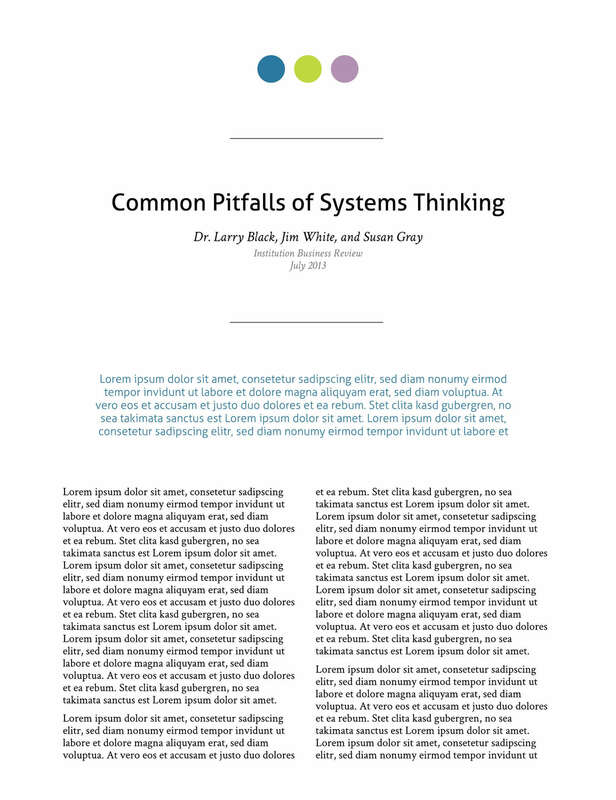 Forget the boring, bland reports generated in Microsoft Word. Lucidpress gives everyone the power to design gorgeously. Our layouts are interactive so you can make them yours. Drag shapes, change text, and choose colors quickly & easily. Upload photos in a snap to make your reports look even better. Pull files from all your favorite services: Facebook, Flickr, Dropbox & more. 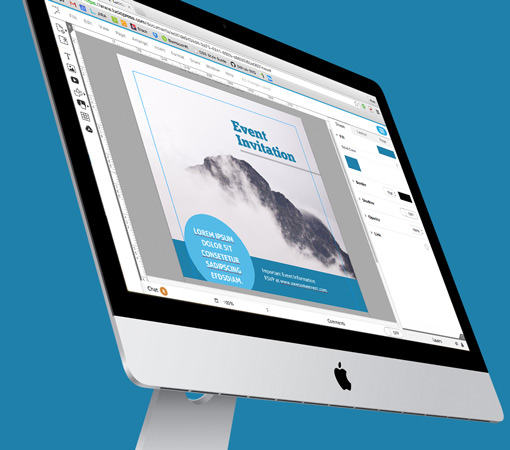 Then export your designs in a variety of print-ready formats for easy printing & sharing.